These graphic sweatshirts are always a HUGE hit! 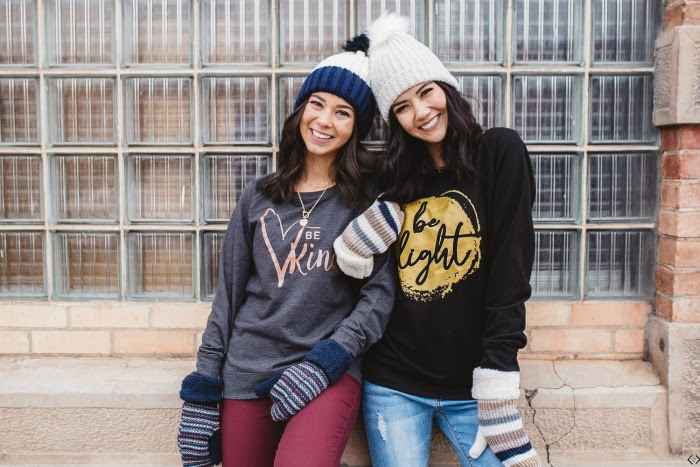 They are super cute, soft, and comfy, and their messages are the perfect reminder to be the good in the world. Graphic tops are a great way to fill any wardrobe and spread your message. They add comfort to your jeans, joggers, even a pencil skirt! 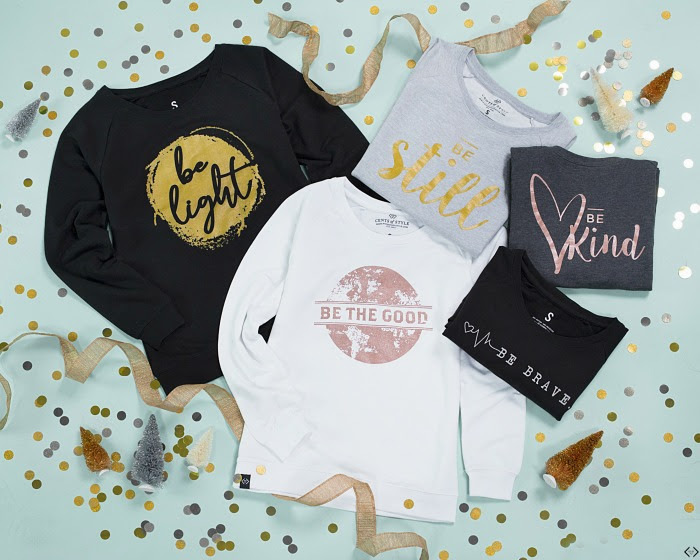 Use code: BEKIND one or more for just $22.95 each + FREE Shipping! Choose your favorite graphic sweatshirt(s). Use promo code BEKIND during checkout to score them for $22.95 and FREE shipping. Enjoy wearing or sharing your new sweatshirts! Which message is your favorite? I just ordered the Be Brave sweatshirt for my youngest daughter. 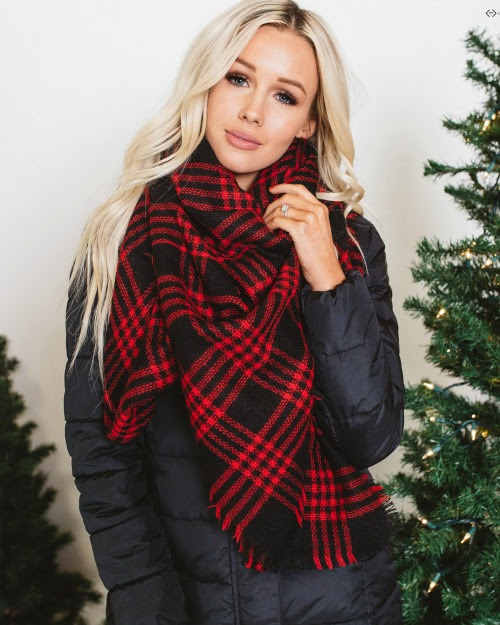 *HOT* Blanket Scarves ONLY $9.98 Shipped! 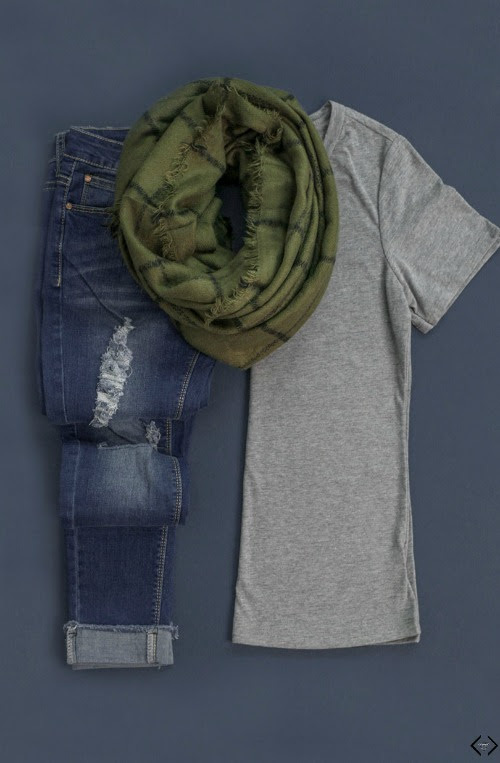 There’s no denying that blanket scarves are a HOT item right now! Even my teenage girls and their friends are rocking them. Which is why I’m over the moon for this awesome deal from Cents of Style — snag your fave scarves from their colorful collection for just $9.98 + FREE SHIPPING!!! These are going fast and many colors are already sold out, so check them out and checkout NOW. Use code: SCARFLOVE for the 50% off pricing + FREE Shipping! 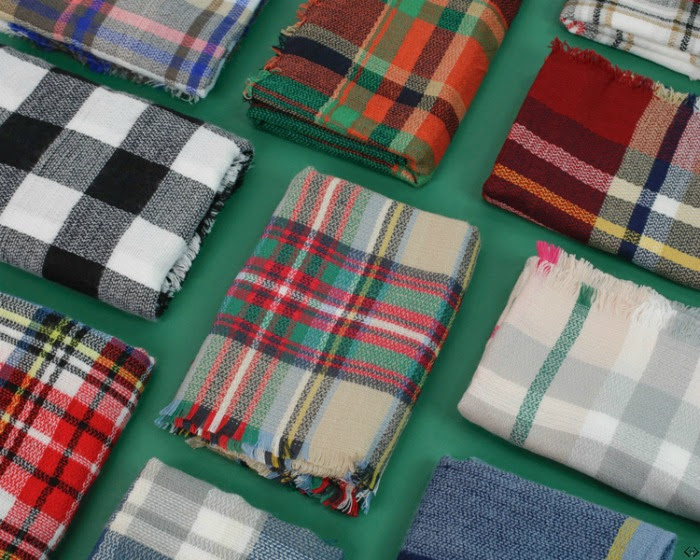 Use promo code SCARFLOVE during checkout to score 50% off and FREE shipping. Enjoy wearing or sharing your new scarves! P.S. If you want to know which one is my fave, checkout the Berlin Plaid Blanket Scarf in charcoal/gray/pink. It’s still available right now! Your Choice: Adorable Makeup or Jewelry Grab Bag $19.98 + FREE SHIPPING! 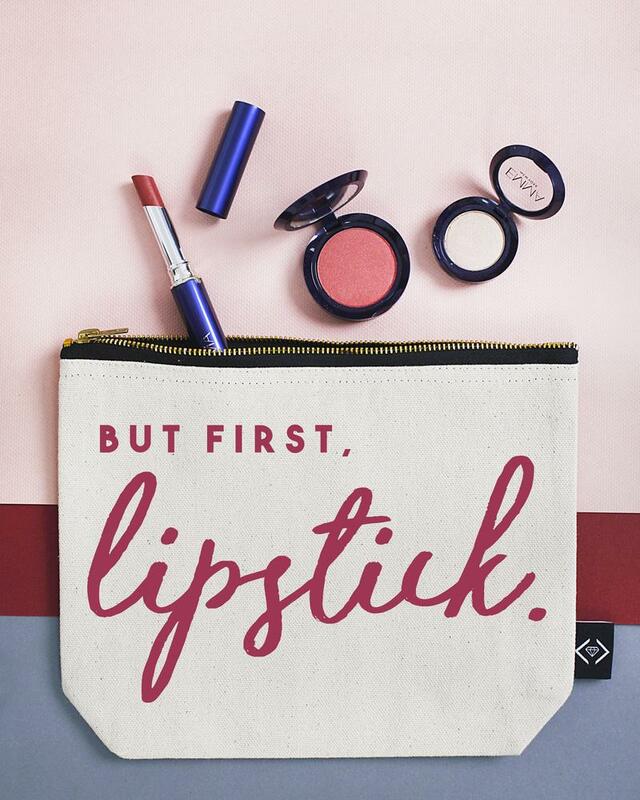 How adorable are these new makeup bags from Cents of Style?!? Order one of these cuties now, and they’ll fill it up with your choice of 3 Emma cosmetics or 3 jewelry pieces — all for 50% off the regular price!!! Use code: MAKEUPBAG for the $19.98 pricing + FREE Shipping! Choose your favorite graphic. Then choose whether you want it filled with makeup or jewelry. Use promo code MAKUP during checkout to score this limited time pricing. Get your happy mail and love your new pieces! These would make amazing stocking stuffers or teacher gifts!!! Yes, I went there — the countdown to Christmas is ON! 2 for Tuesday: TWO Scarves for ONLY $20 + FREE SHIPPING! Are you are so excited to start rocking your Fall sweaters, jackets, boots and…wait for it… SCARVES?!?! I know I’m excited to accessorize my look with a little pop of color and texture. 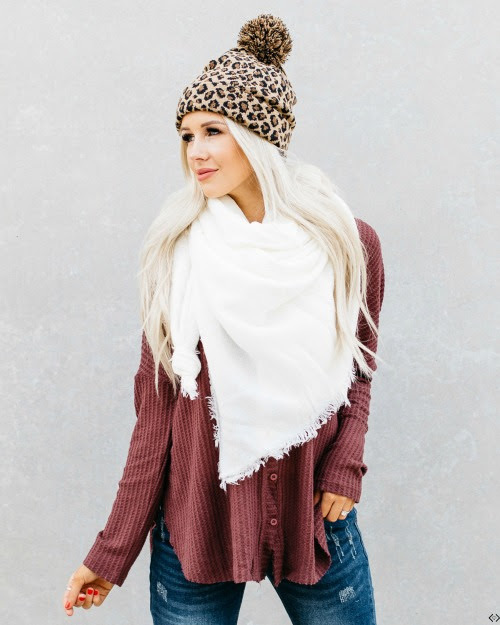 Which is why I’m over the moon for this 2 for Tuesday deal from Cents of Style — TWO Scarves for ONLY $20.00 + FREE SHIPPING! With over ten different styles and multiple colors to choose from, you’ll have no problem finding the colors and styles that fit your look perfectly! Use code: 2FORFALL18 for the $20 pricing + FREE Shipping! Use promo code 2FORFALL18 during checkout to score your 2 for Tuesday sale. This special sale is valid through 9/25 at midnight. Zurich Scarf + Fall Shoes Just $29.99 + FREE Shipping! 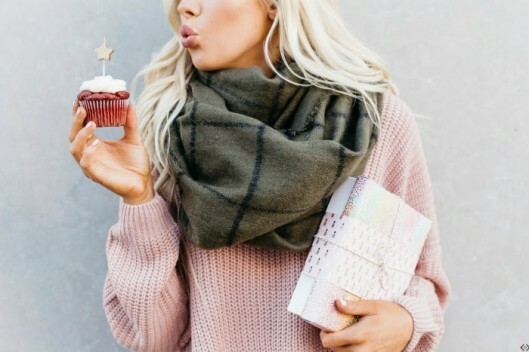 Happy Birthday, Cents of Style!!! That’s 6 years of the hottest fashions at rock bottom prices, and today’s deal is no less. Check out these ADORABLE Zurich Scarves + Fall Shoes priced at just $29.99 for the duo! That’s right — choose a pair of your favorite shoes and one of their best selling most popular Zurich scarves for ONLY $29.99! 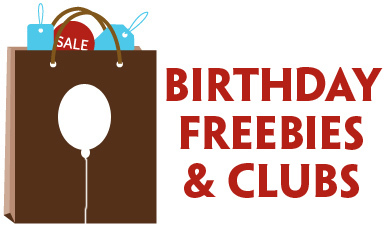 With over 30 different pairs of shoes to choose from, this deal will make you feel like you’re getting your very own birthday surprise! Use code: 6YEAR for the $29.99 pricing + FREE Shipping! Choose your favorite Zurich scarf + shoes. Use promo code 6YEAR during checkout to score your Fashion Friday sale. 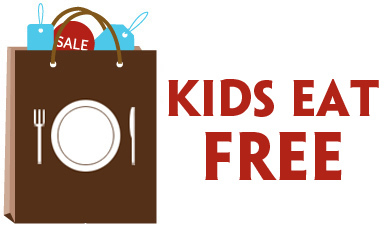 Enjoy wearing or sharing your new scarf and shoes! This special sale is valid through 9/24 at midnight.